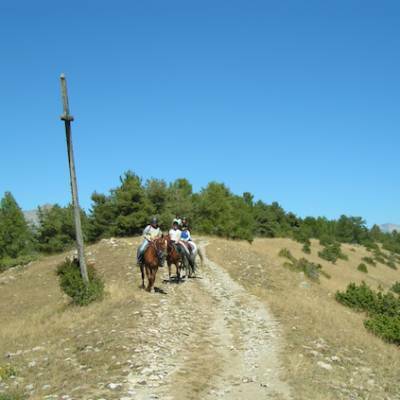 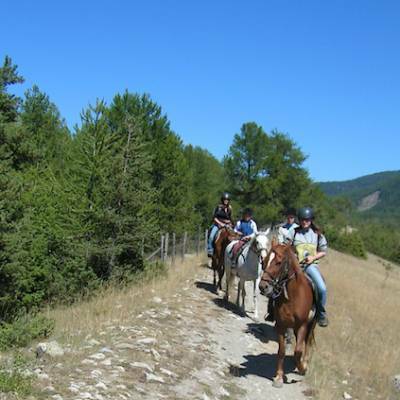 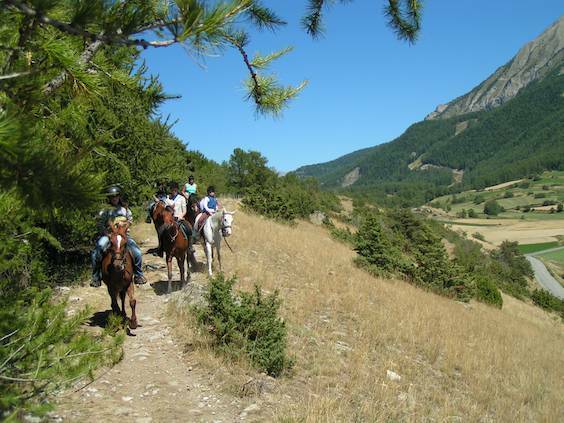 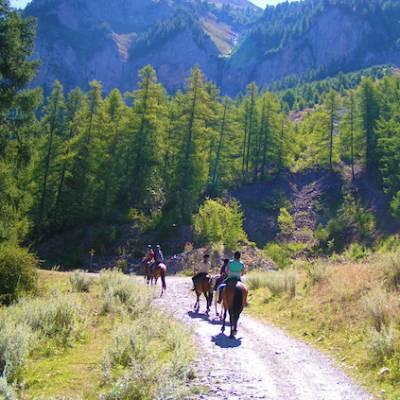 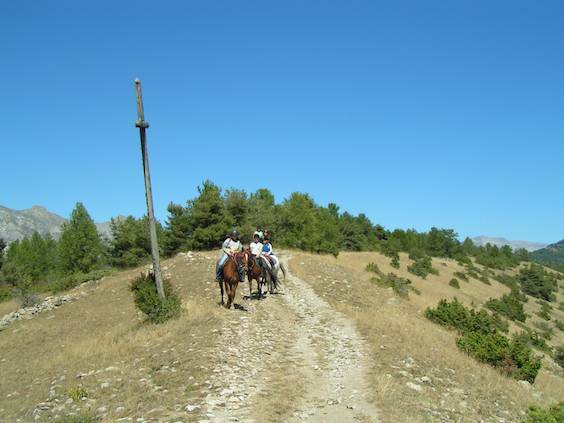 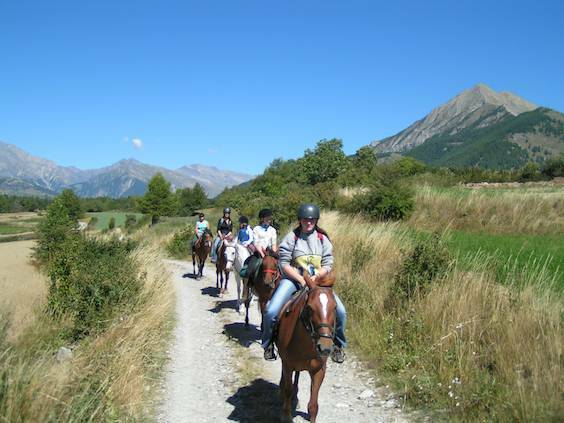 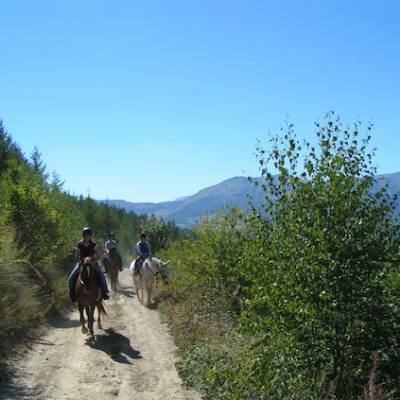 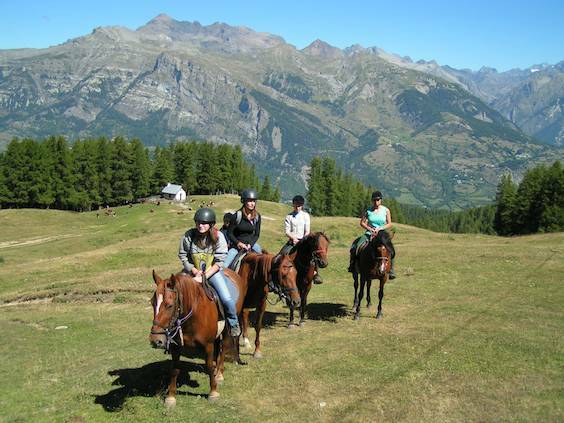 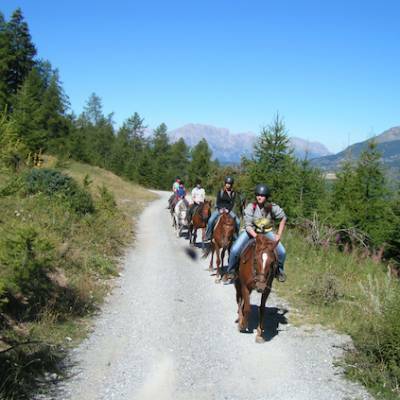 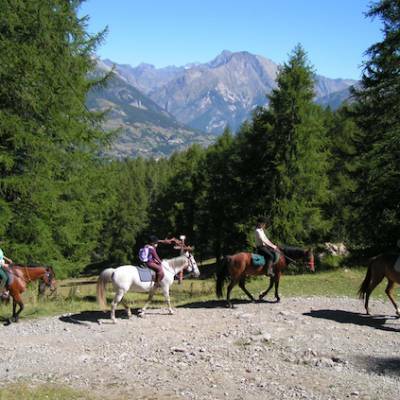 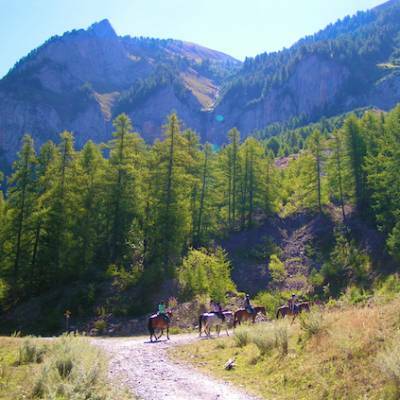 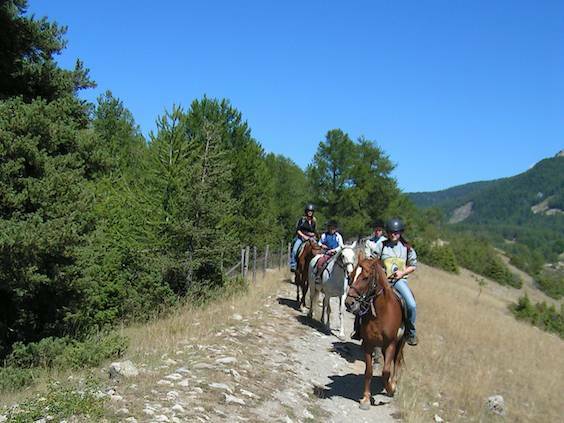 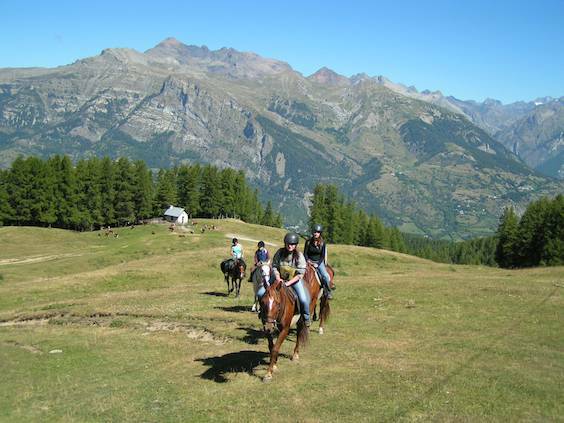 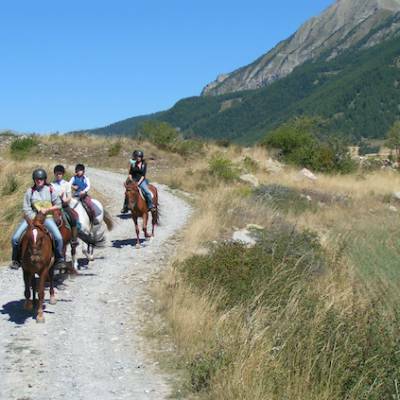 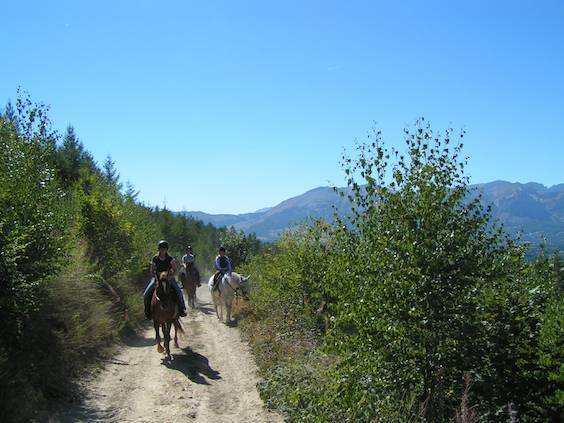 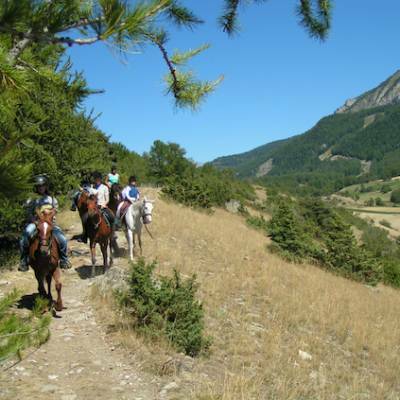 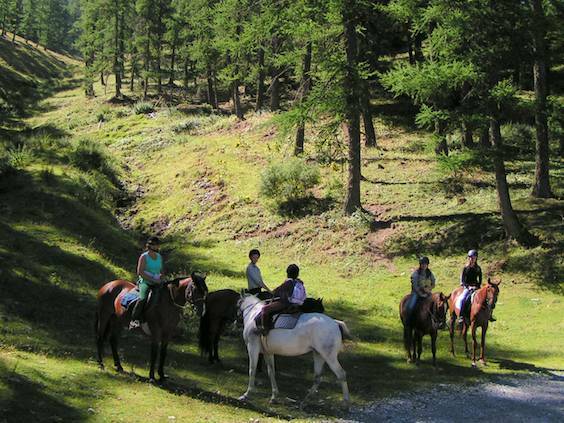 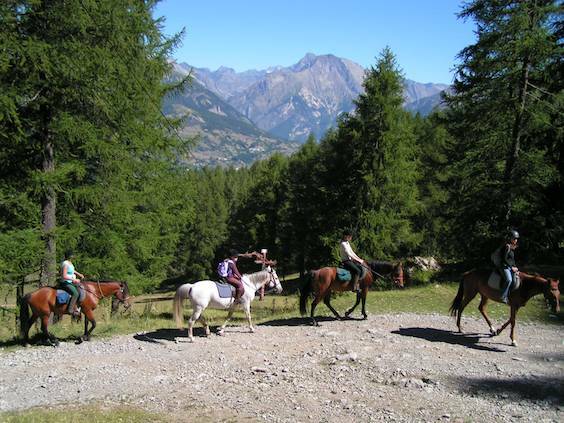 Horse riding is probably one of the nicest ways to discover our mountainous regions. 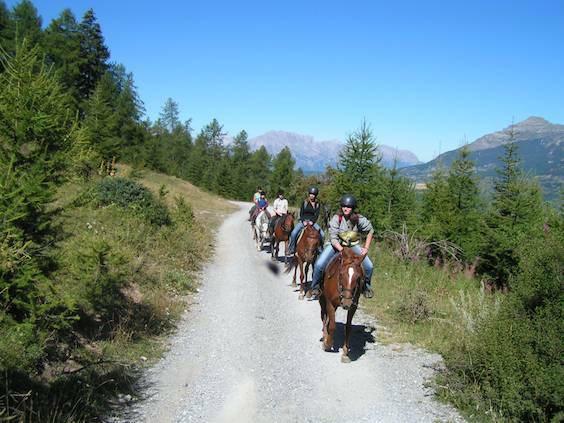 Trot through the woods and experience the unique silence of the forests, negotiate little rocky paths as you approach the mountains, gallop through the alpine meadows amongst the butterflies and the flowers and feel like you're the star of a western movie ! 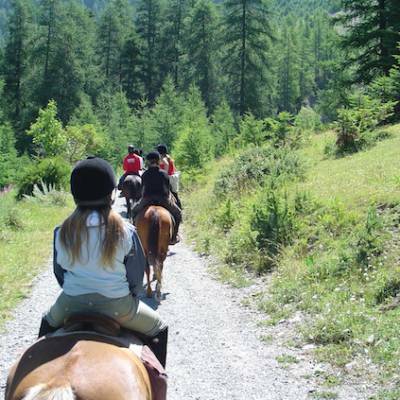 There is nothing like cantering along the tracks, enjoying the sunshine and being at one with your horse, loving the ride. 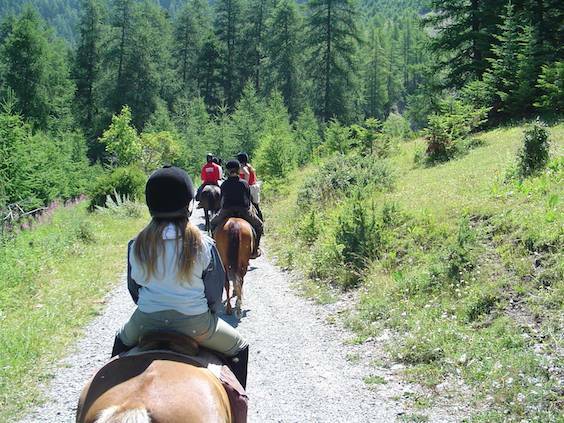 Sitting up high on the back of your horse is one of the greatest ways to appreciate the mountains and the stunning views. 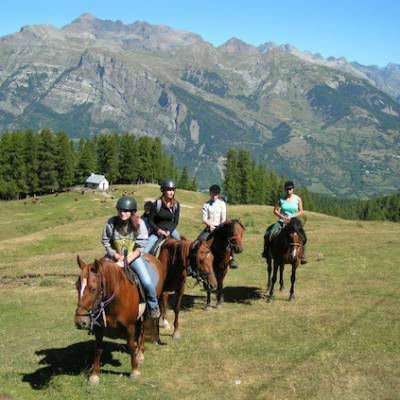 We operate with a range of riding schools in all our destinations, with a range of horses and ponies suitable for beginners though to experienced riders. 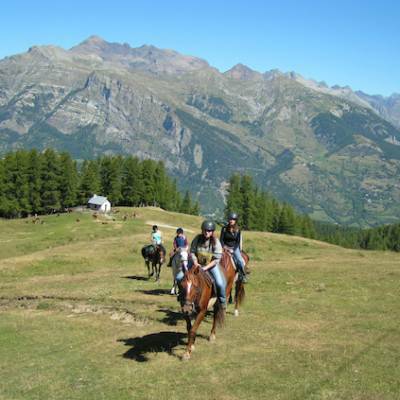 The most experienced among you can go for a full day hack through the mountains with a picnic - a fantastic day out with a bit of a 'trapper' feel about it ! 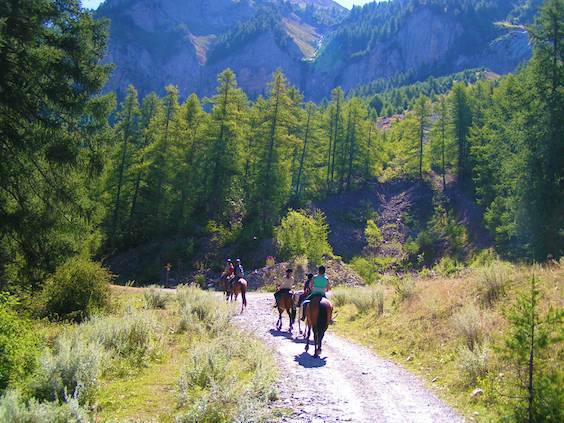 If you're a beginner or aren't sure you can last a whole day in the saddle, you can also go for a half a day trek, or even just a short ride for an hour or so. 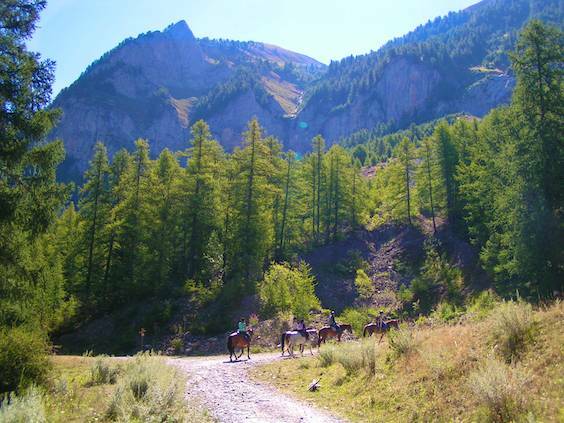 If you fancy a real adventure, you can ride out in the afternoon to a good place to stay for the night, make your fire and barbecue and sleep in your tent. 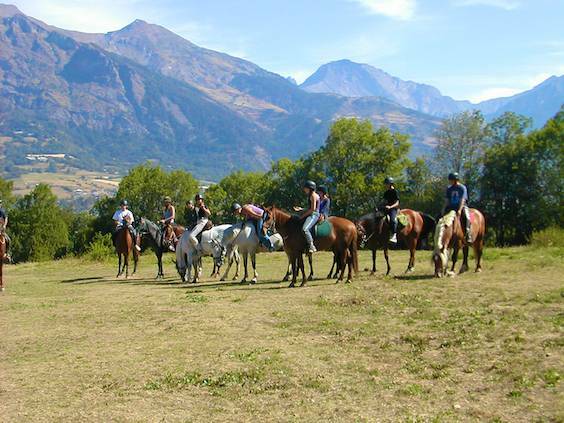 Think about the memorable breakfast the next morning, before your get ready to ride back out to the centre. 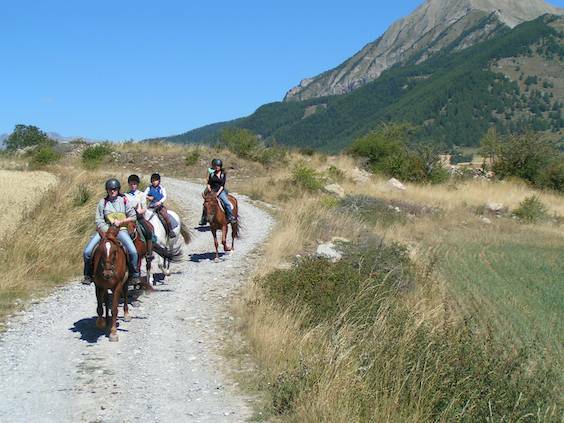 As for the younger children, they'll be able to go out on a pony trek on easy trails and tracks. 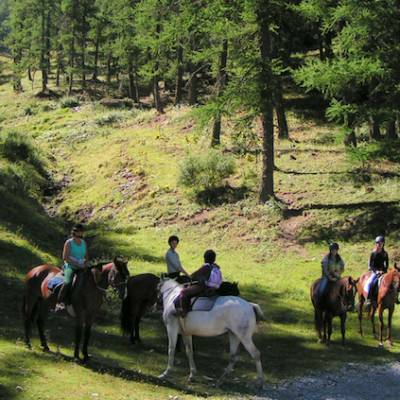 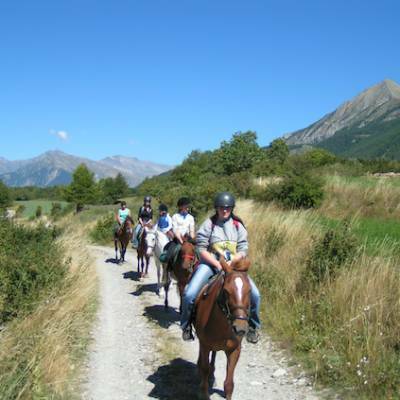 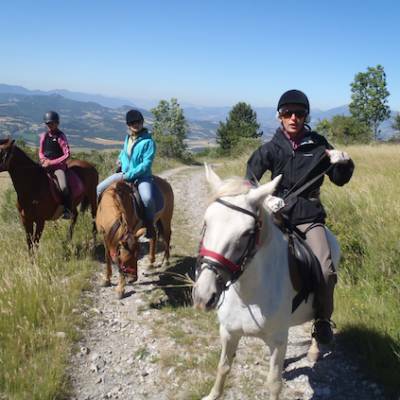 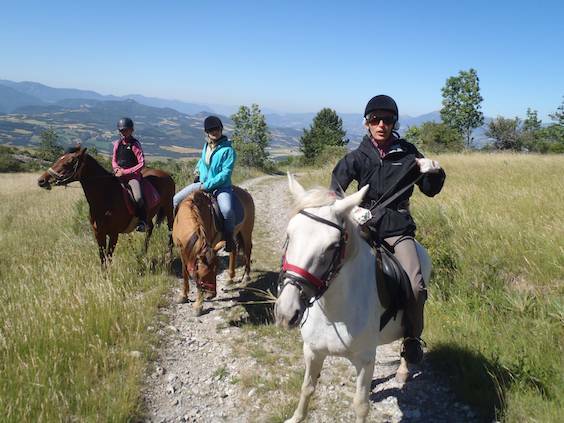 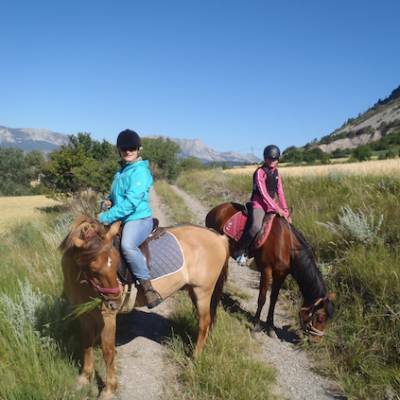 This is a great introduction to horse riding in the mountains. 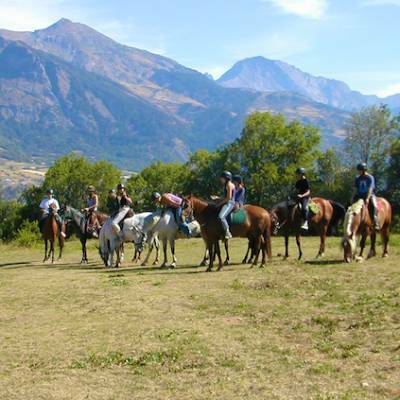 All the riding schools we use are fully licensed and their instructors are all qualified equestrian instructors with years of experience with horses and ponies in the mountains. 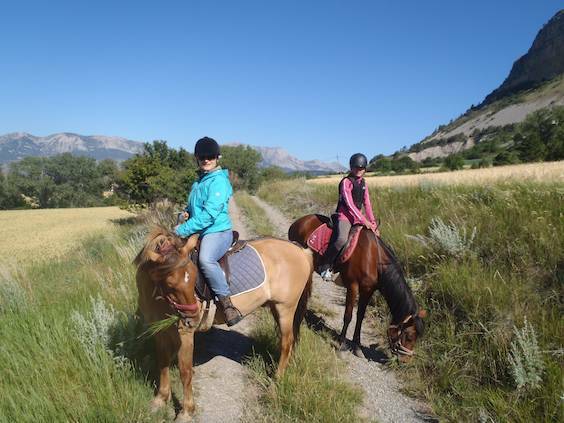 We pay particular attention to the way animals are treated, and you'll only find healthy and well cared for horses.